One of the things I really miss from back in my carb days is hashbrowns. 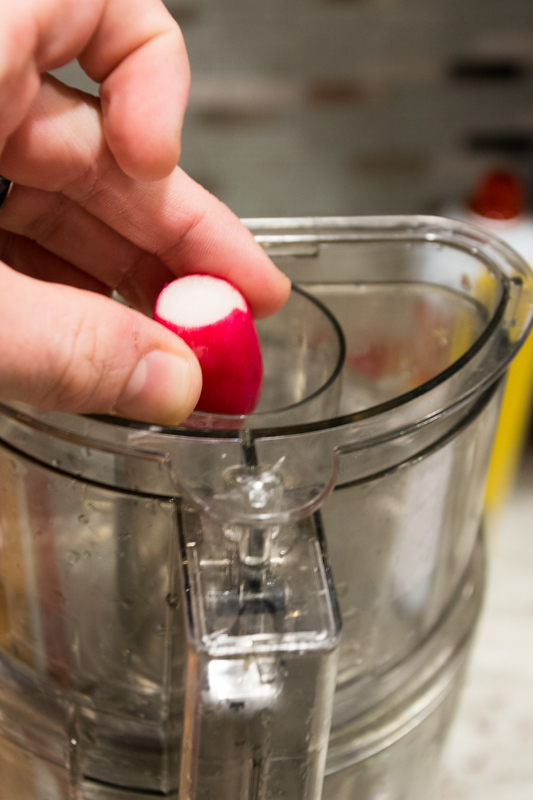 I’ve made them with turnips before so I figured, why not give Radishes a try? 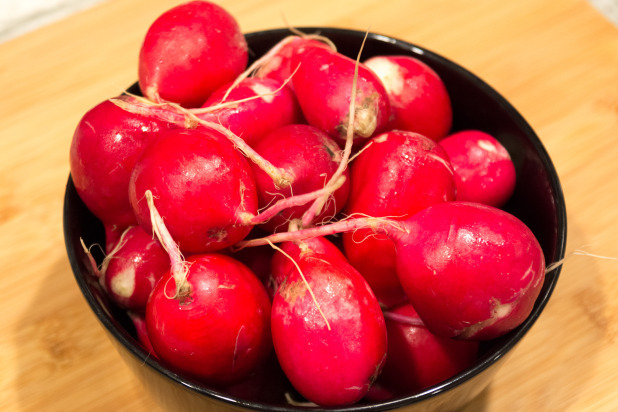 Just the other day I made a Radish Scramble and I figured I’d try to see exactly how versatile these little red buggers were! If you’re craving potatoes, check out my entire section of faux potato recipes. Start with some fresh Radishes! 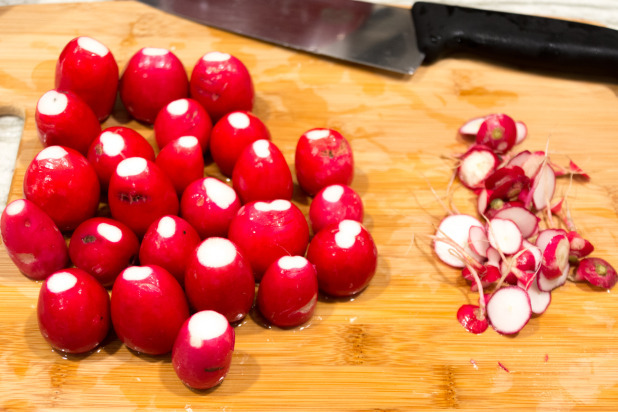 Wash the Radishes and cut the tops and bottoms off. 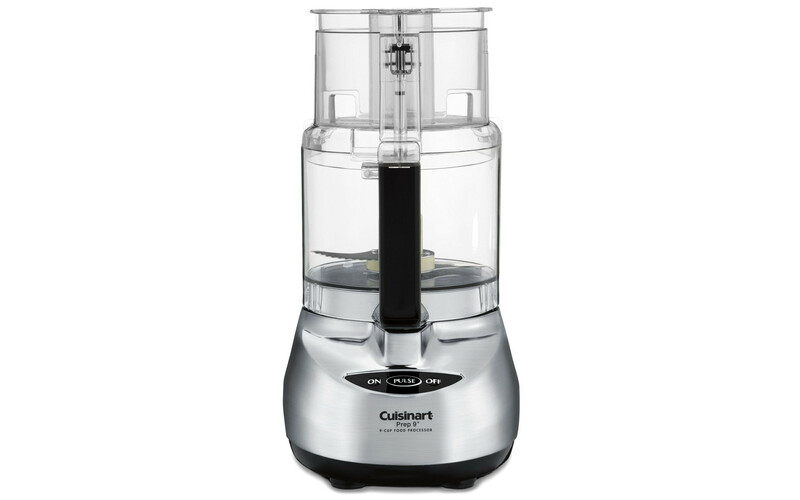 For this recipe, I used the chute on my food processor. All you do is turn the unit on and chuck these things in! I used the grating blade for this part. 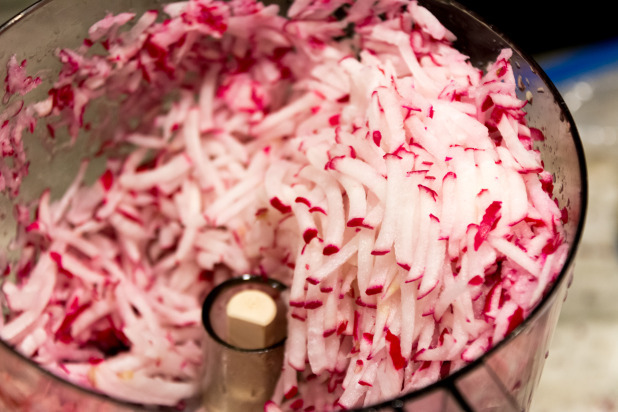 As you can see, the result is perfectly shredded Radishes. Next, I added some shallots. 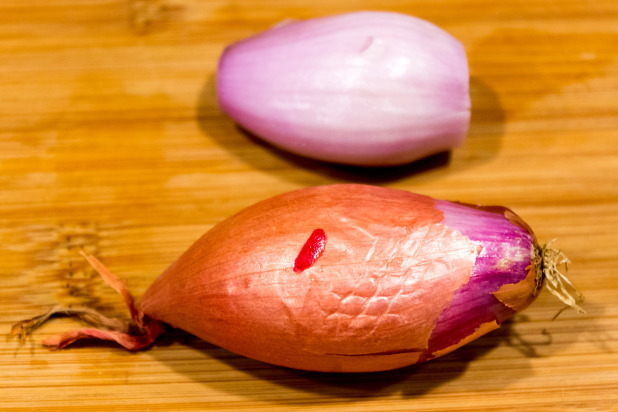 Remove the outer skin as shown but keep the shallot whole. Then I used the slicing blade on the food processor to thinly slice the shallots. I just threw them down the same chute. 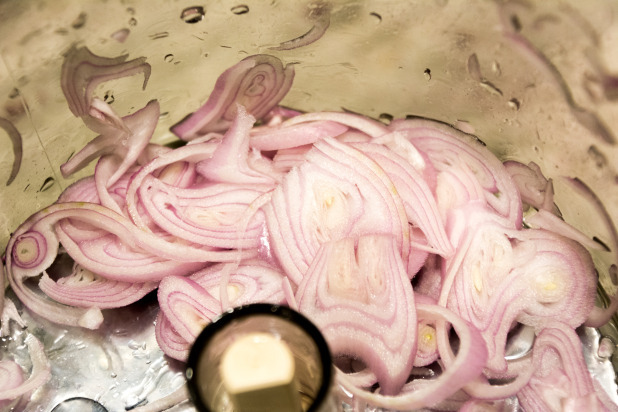 Obviously you could just use a knife but I already had the food processor out and dirty. Next, throw all of the ingredients into a large bowl and mix. Note that not all the ingredients are shown because I had to adjust the recipe for the pancakes to stick together. 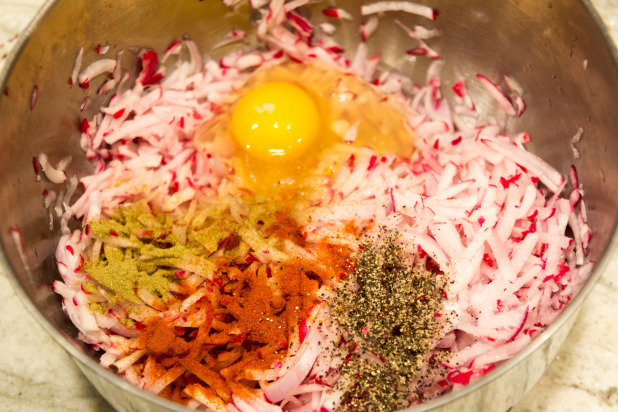 Here’s what your mixture should look like! 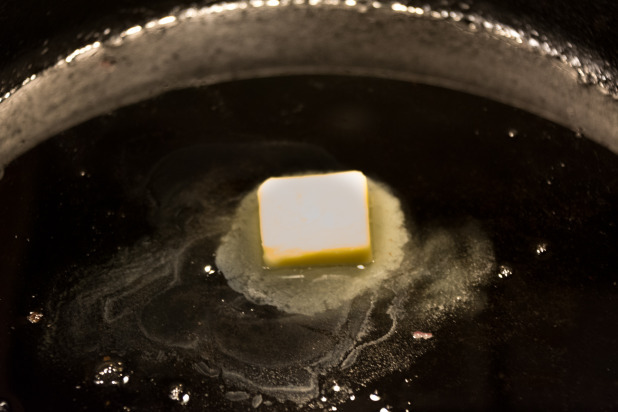 Now heat some bacon grease and melt some butter in a cast iron skillet! 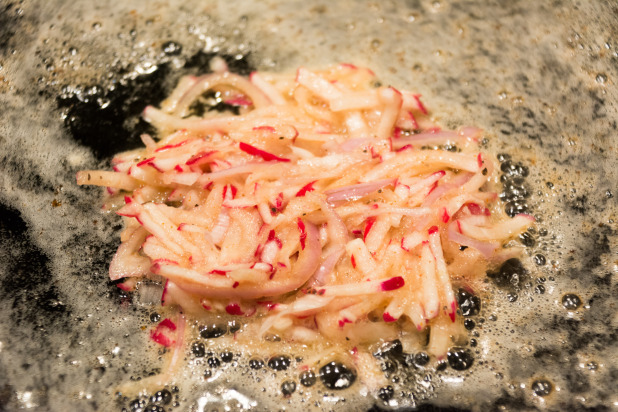 Make little “pancakes” of the radish hashbrowns and fry them. Don’t make them too big or else they will be impossible to flip. Here’s the finished Fried Radish Hashbrowns with a dollop of sour cream on top! 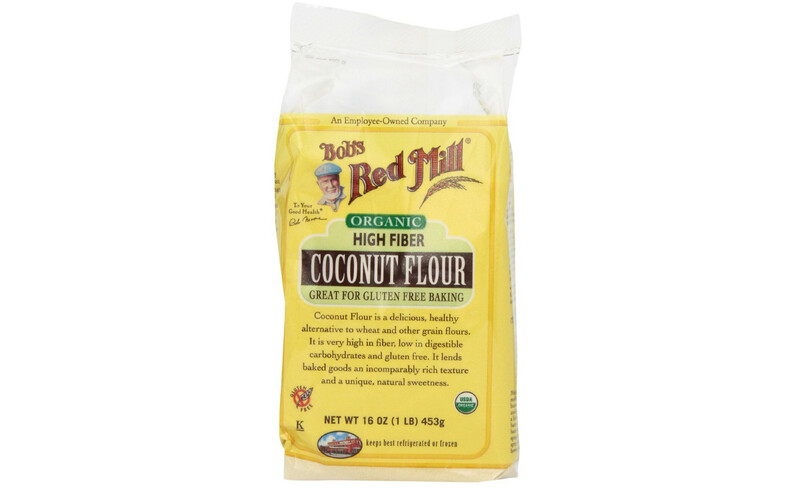 Coconut flour is a nice alternative to almond flour. 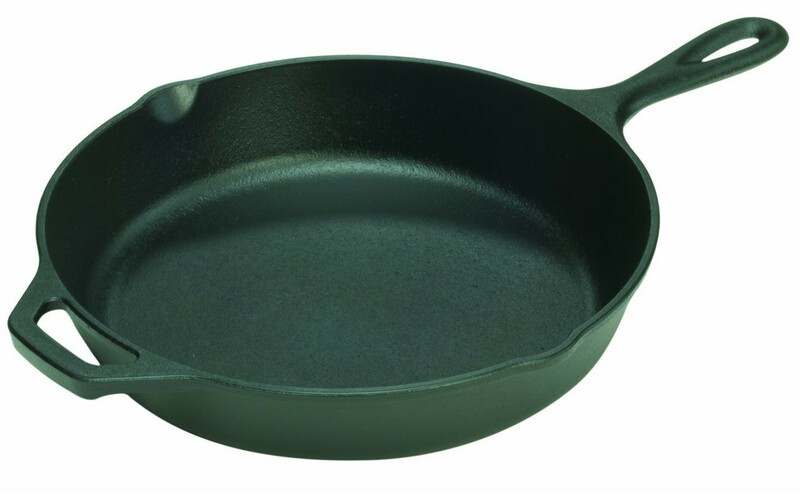 It is a finer grind than almond flour and absorbs more liquid than almond flour. It does have a more distinctive taste but is a good flour alternative to have around the kitchen. 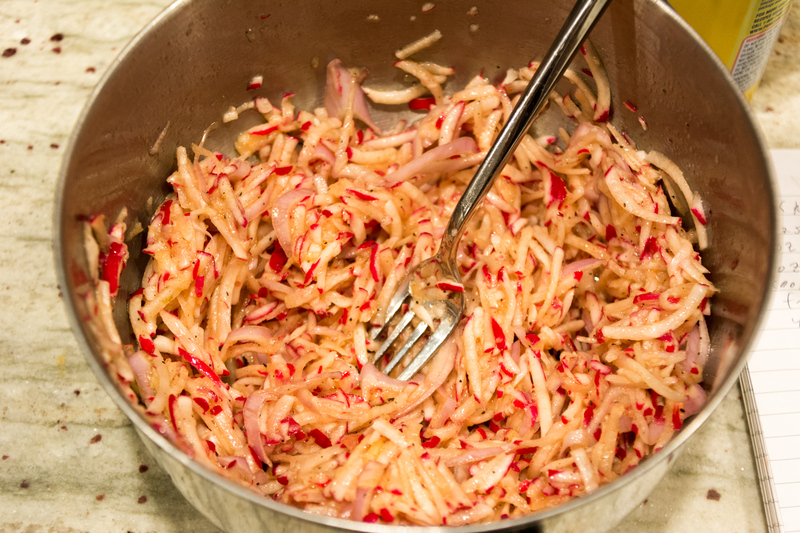 I made these last night, with some mild variation – came out SO YUMMY. Had breakfast for dinner. NOM. Thank you for your amazing creative recipes! 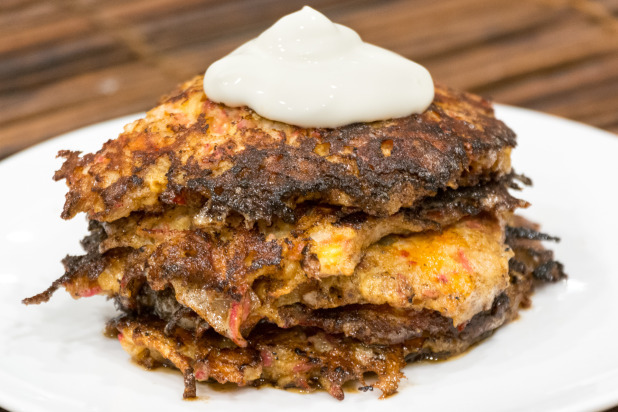 This is the first low-carb recipe I’ve ever made. I love it! 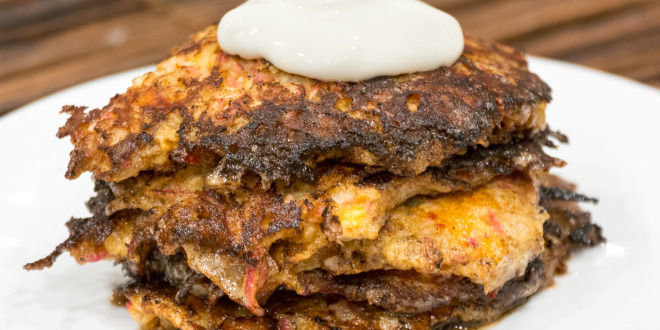 I’ve been eating them for breakfast with an egg over easy on top – total yum! It also made me realize that I can cook just about any veggie in bacon/butter with the result being delicious bliss! Hello, how do you determine the calories? How accurate is it? I just add up all of the raw weights of the ingredients and put it into My Fitness Pal. I would say its relatively accurate to within 15%.